What happens if you do not act in accordance with nursing ethical principles? 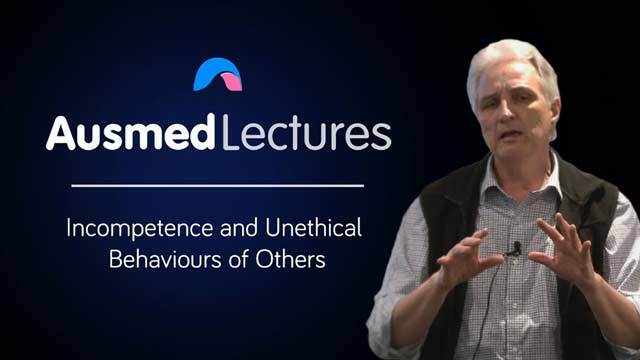 Learn how to recognise and integrate choice and judgement in professional decision-making with a handful of scenarios presented by Dr Michael Nancarrow. Good reminder to be ethical about what we do. this is an important subject matter.